4 meeting and working rooms from 6 to 12 places. 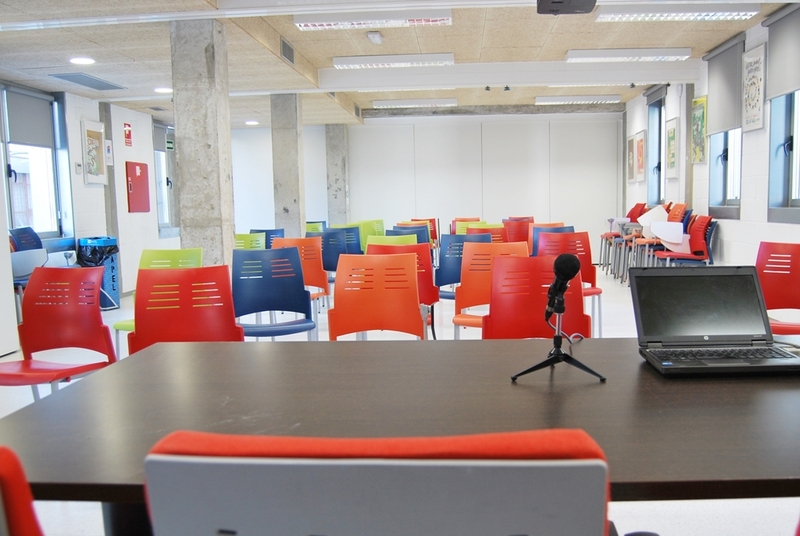 Multifunction room equipped for seminars and conferences with capacity up to 100 places, and divisible up to 3 spaces. 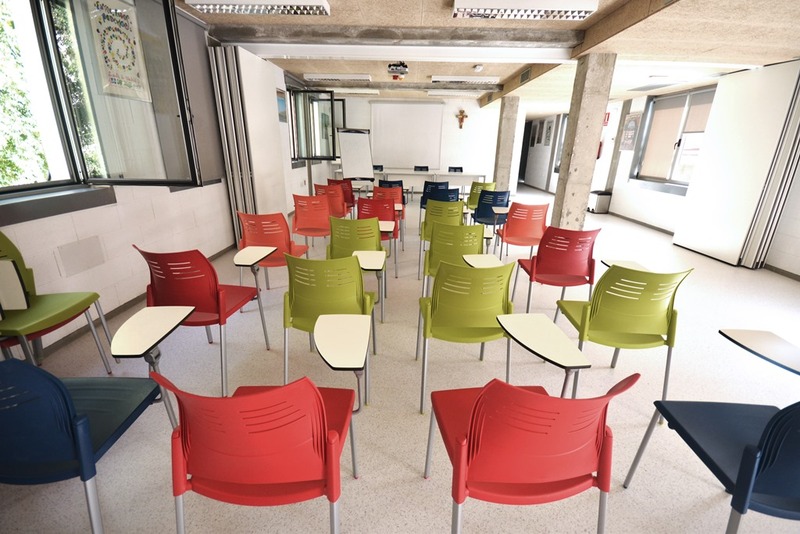 Two additional classrooms, with capacity of 30 people each. Internet connection and television.Possibility of loan of projection, sound and computer equipment. Independent and differentiated access of the hostel. 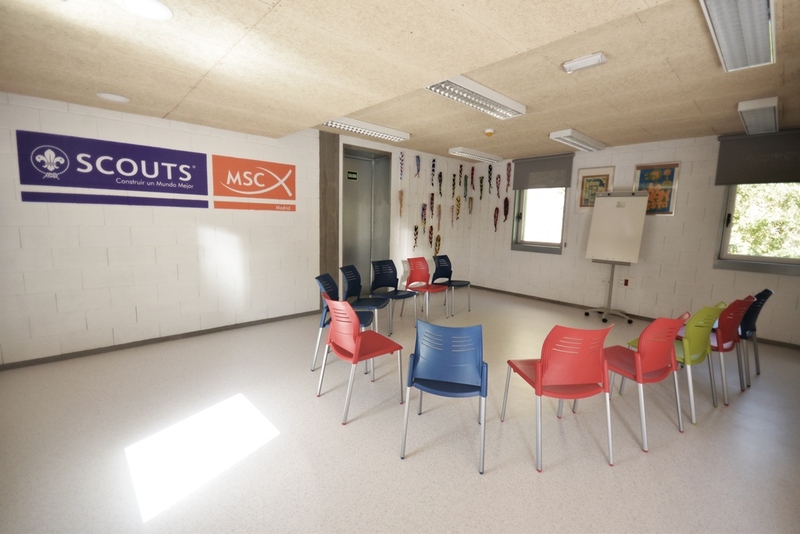 If you want to use our spaces, whether you are staying at Scout Madrid Hostel or not, write us to consult our offers.